The US singer, whose last album was 2015’s “Jackie,” sings about past mistakes and her comeback in the new track. It arrived accompanied by an energetically choreographed video featuring Ciara and a crew of backup dancers. 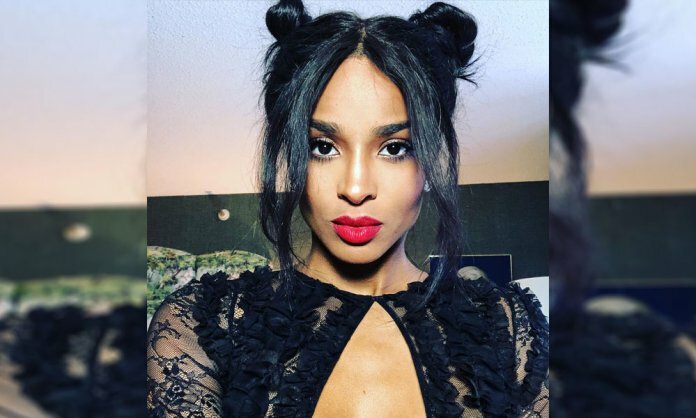 It is unknown if “Level Up,” which Ciara teased on Twitter earlier this week, will be included on an upcoming album, although the singer signed to Warner Bros. Records in 2017, spurring speculation that an album may be on the way.